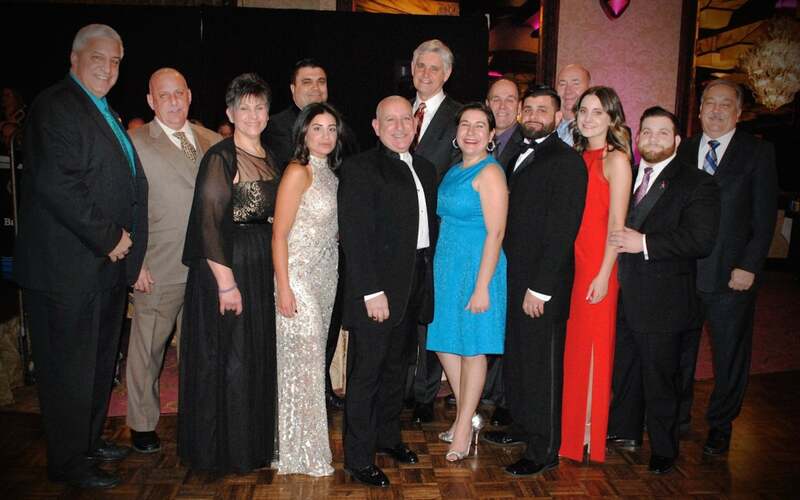 The Christina Renna Foundation presented $30,000 to Cold Spring Harbor Laboratory (CSHL) at their 8th annual Angel’s Wish Gala held on January 16, 2015. These funds will be used to support a new Sarcoma Research Project that will look into a rare and often fatal cancer, Rhabdomosarcoma (RMS). “We are extremely excited to be supporting this cutting edge research into a rare cancer that is often times overlooked. Our daughter Christina passed away from this cancer, which is what lead us to take an active role in finding a cure. We are proud to be a part of this research program”, said Philip Renna, Director of the Christina Renna Foundation and Director of Operations in Public Affairs at CSHL. The Christina Renna Foundation joined with the Friends of T.J. Foundation, Michelle Paternoster Foundation for Sarcoma Research and the Clark Gillies Foundation to generate the funding and support to make this research possible.